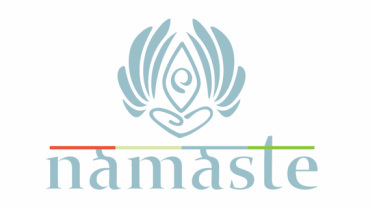 Waem has been very busy putting together new programs at Namaste. After a full house last weekend when yogini Lucy Roberts came to Bahrain, this week she is hosting Isobel McArthur, a Transformational Trainer. Isobel is facilitating three meditation evenings and one class. New Year, New Life will focus on making your dreams a reality by putting a 12-month action plan together. According to Isobel’s website, she is a certified NLP Master Practitioner, Hypnotherapist, Life Coach and Reiki Master. I have not met Isobel, but Waem is very diligent about choosing qualified people to work with her. Meditation evenings do not require a reservation, but please call ahead for the New Year, New Life to assure you are not disappointed.